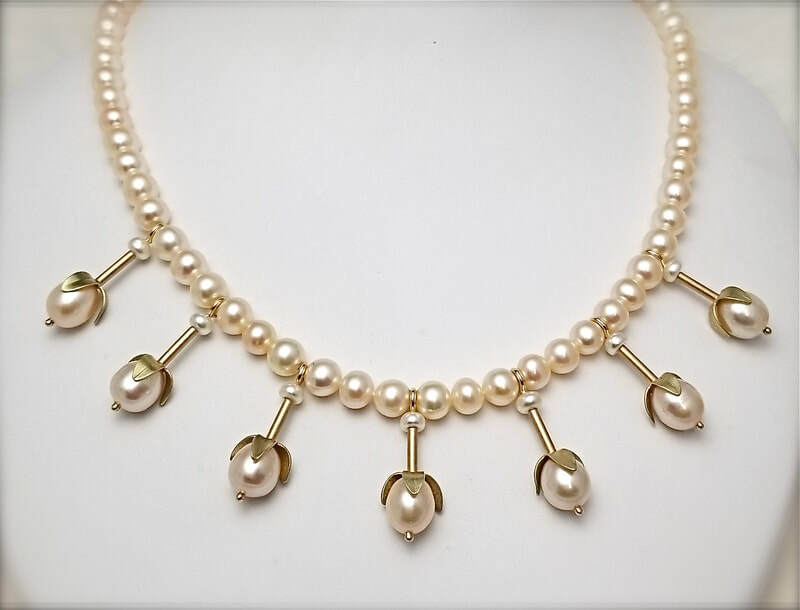 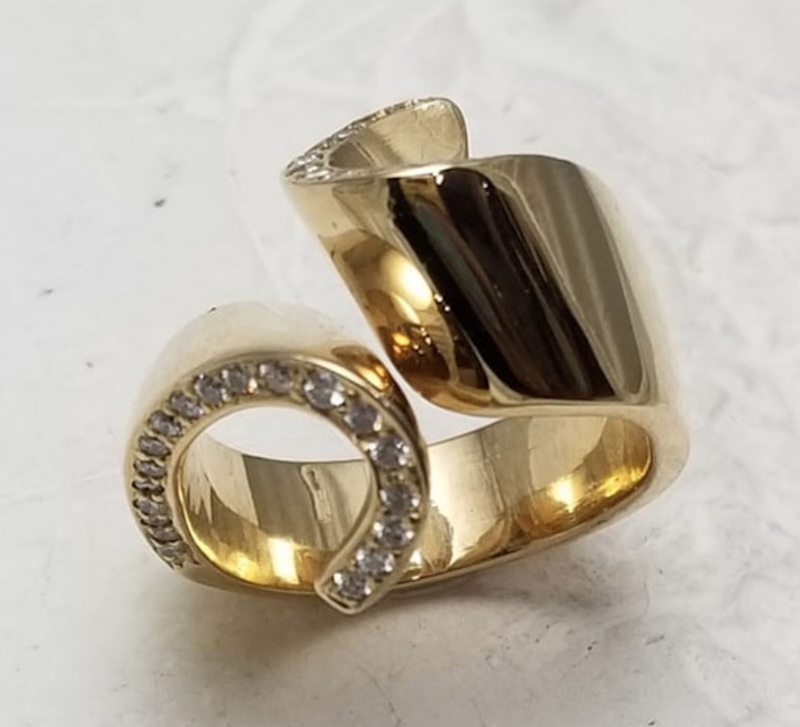 Over the years, Barbara Hendricks has approached the design and creation of jewelry from many angles, but she found that full creative control was the true requisite of her artistic passion. 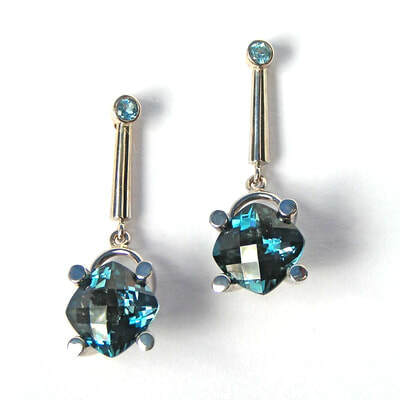 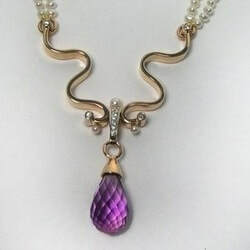 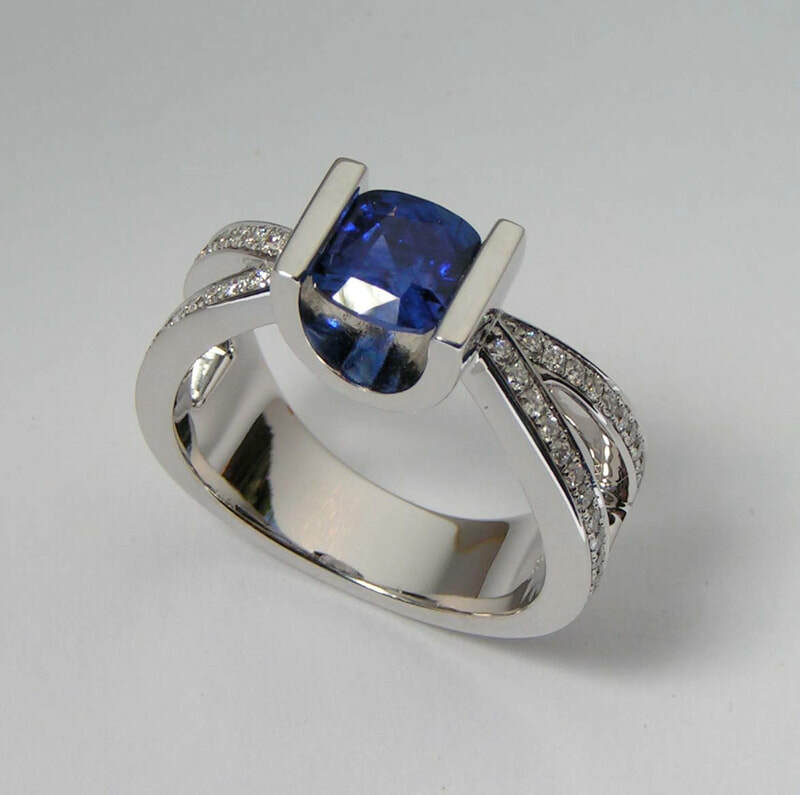 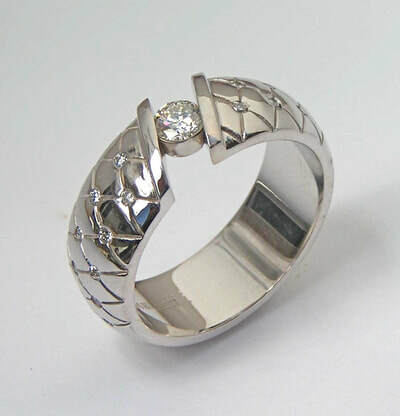 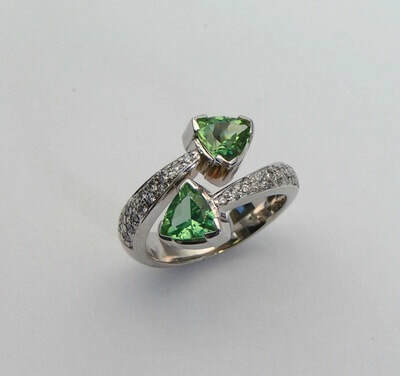 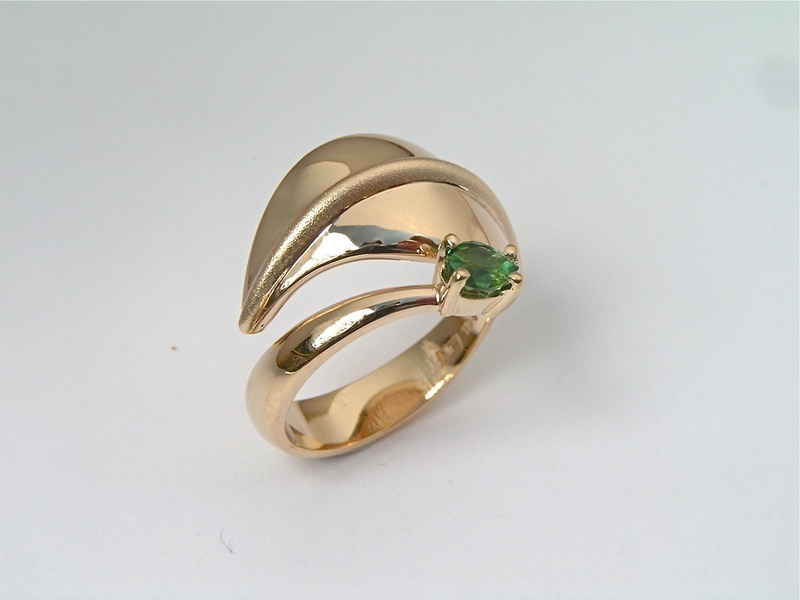 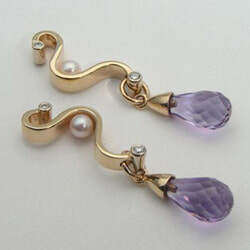 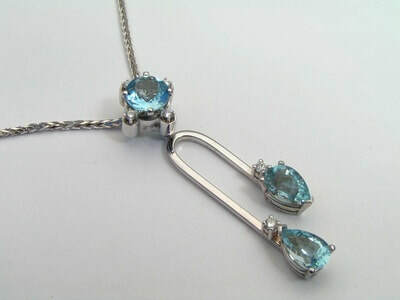 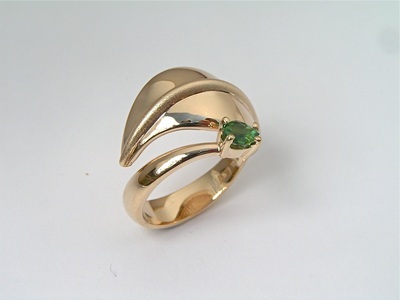 Barbara allows her inherent creativity to guide her vision and her hands as a designer and goldsmith. 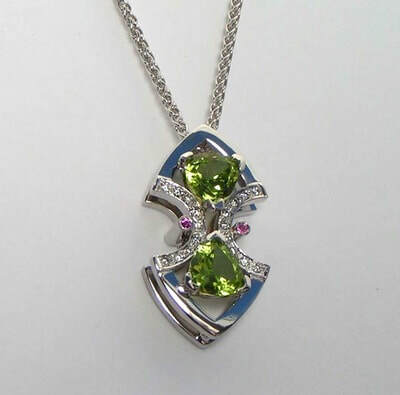 Her one-of-a-kind, custom jewelry pushes the boundaries of traditional design and has earned her a prestigious World Gold Counsel Award. 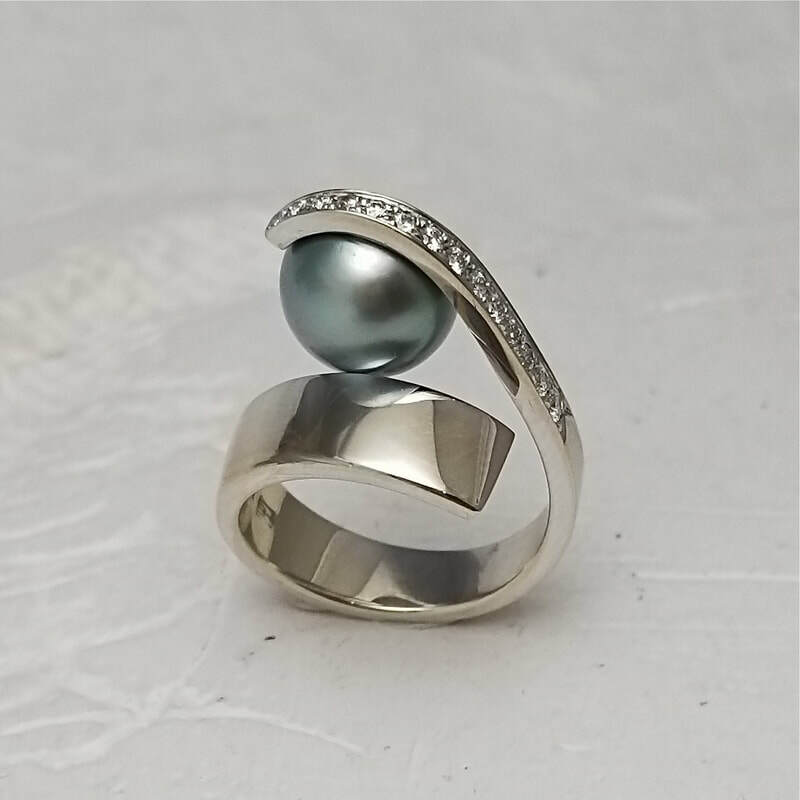 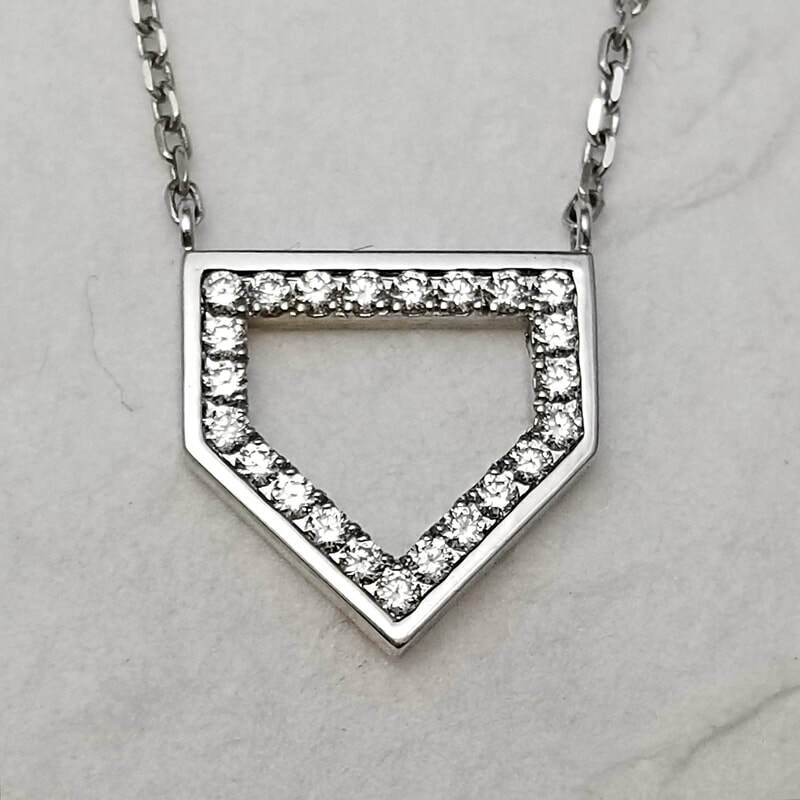 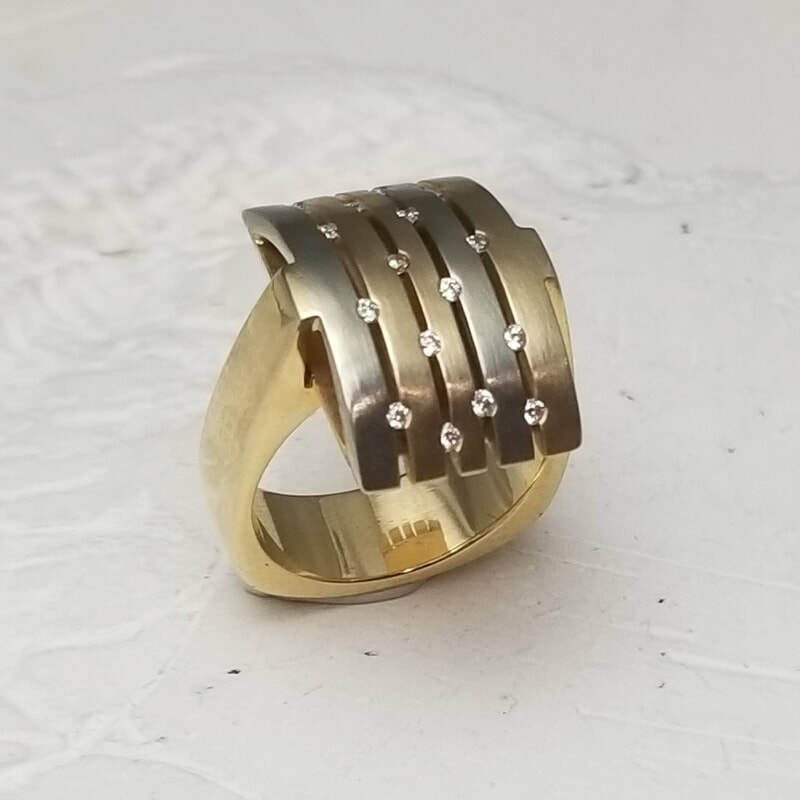 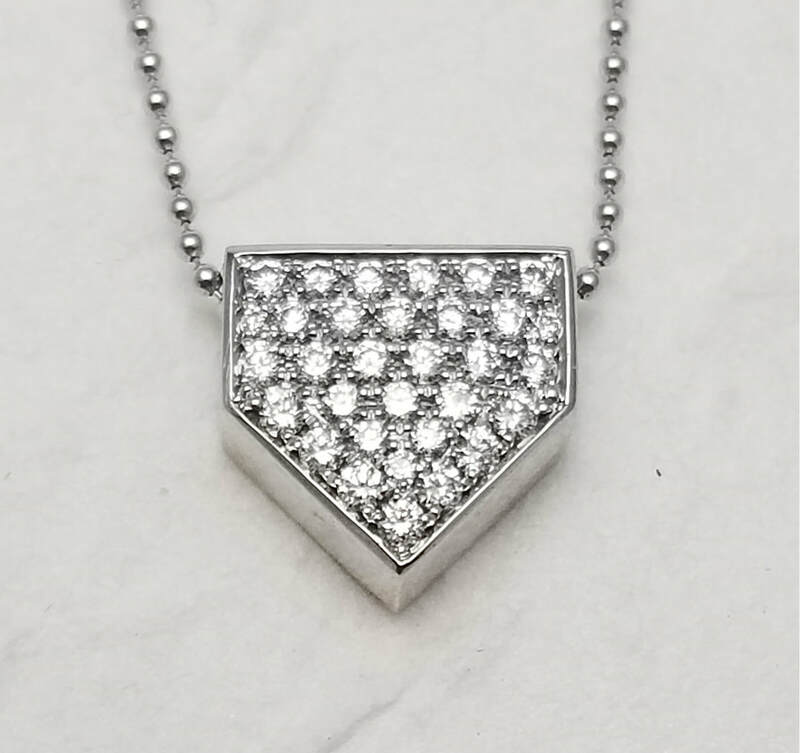 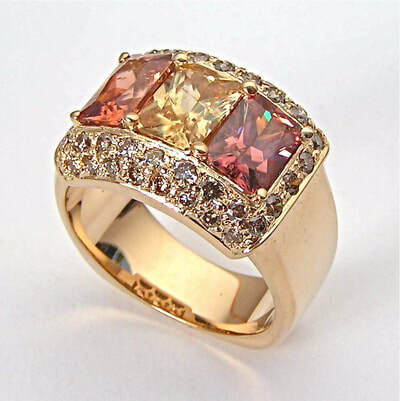 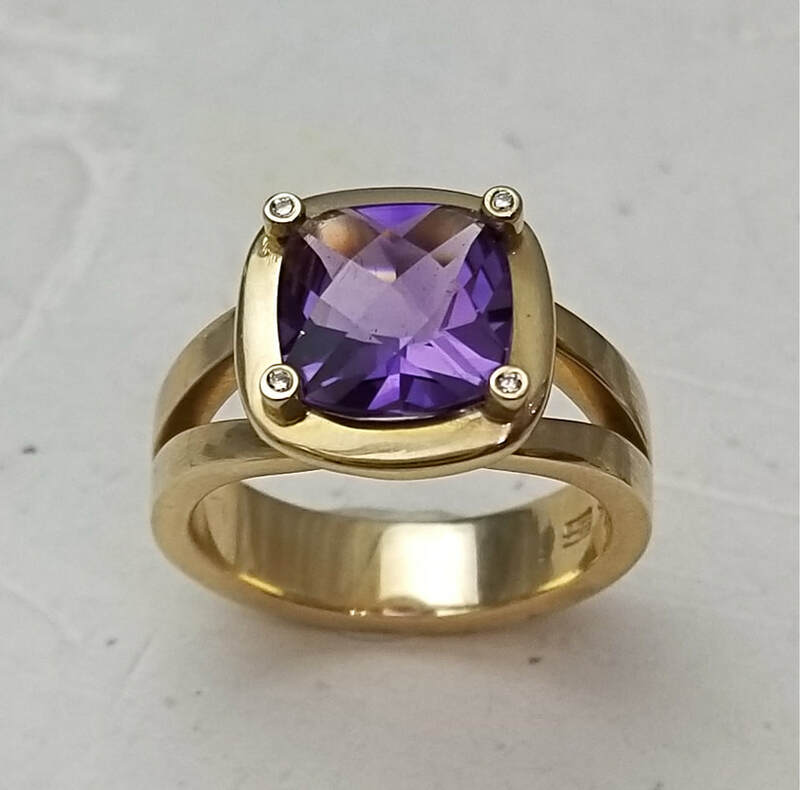 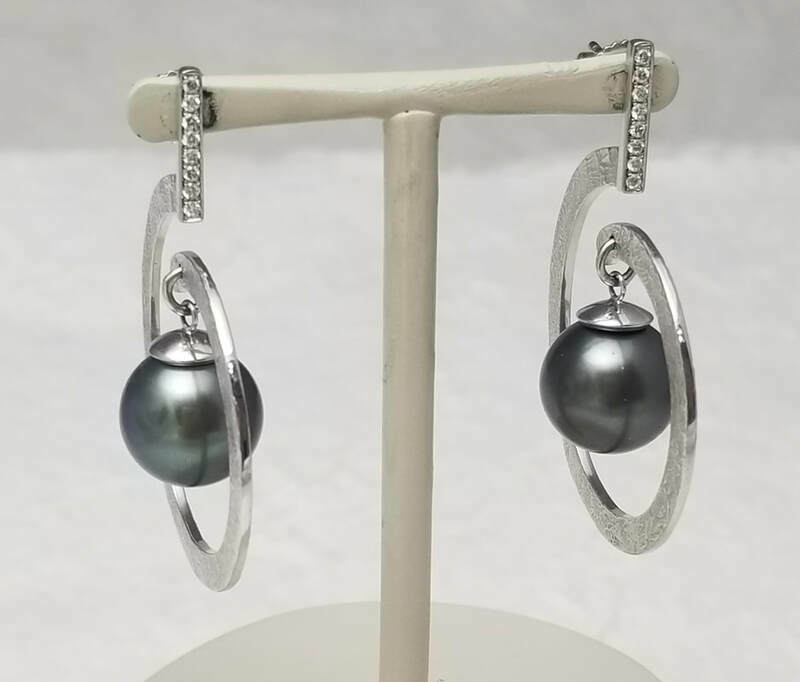 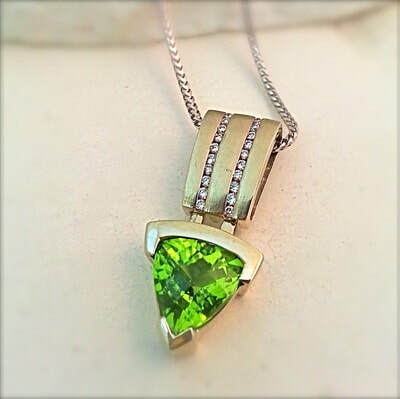 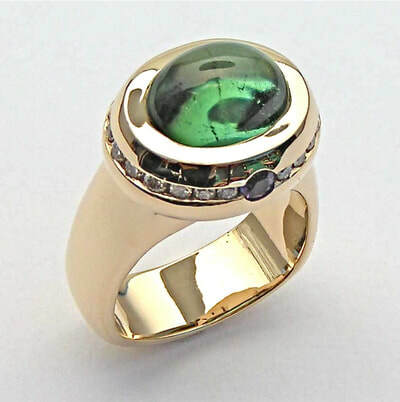 Barbara's work has been featured in respected jewelry publications such as National Jeweler, Modern Jeweler, Goldsmith, Jewelers Circular Keystone and Niche Magazine, which honored her with its esteemed Niche Award. 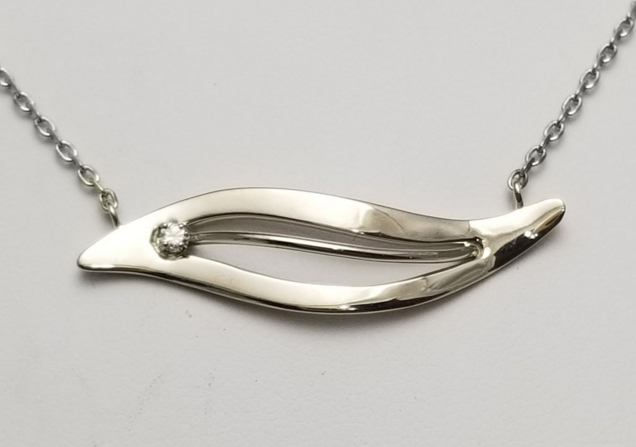 One of her exceptional pieces was selected by the Festival of Arts and presented to award-winning actress Jane Seymour for her contributions to the arts.